Horizontal series with Straight base. 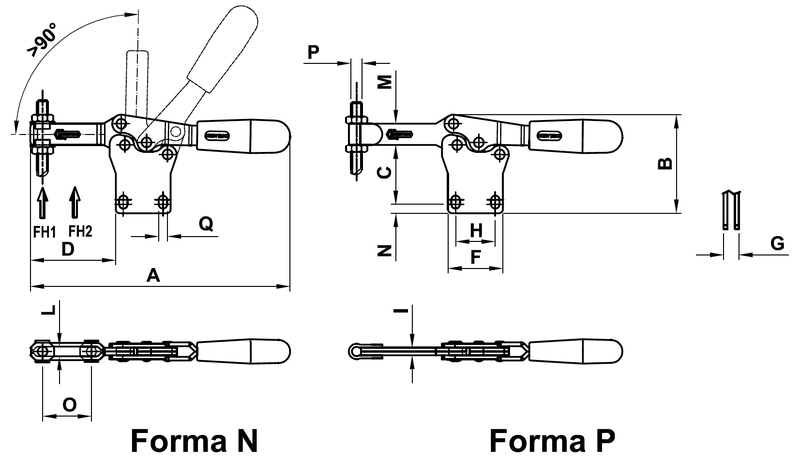 Performance: Form N and form NX with open clamping lever and two flanged washers. 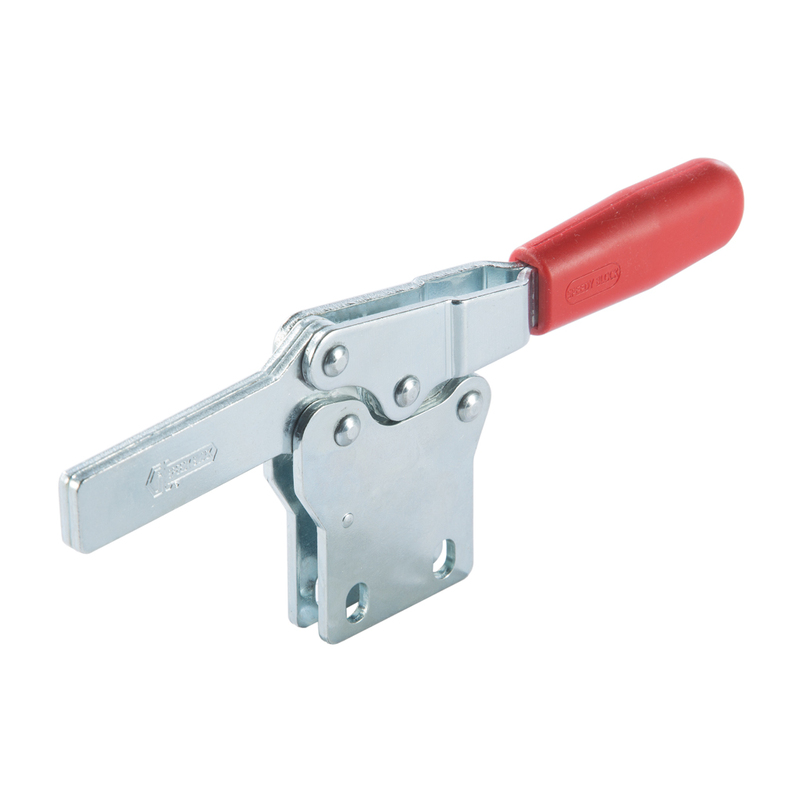 Form P and form PX with full clamping lever and bolt retainers to be welded in the desired position and angle.